CLOSEOUTS. 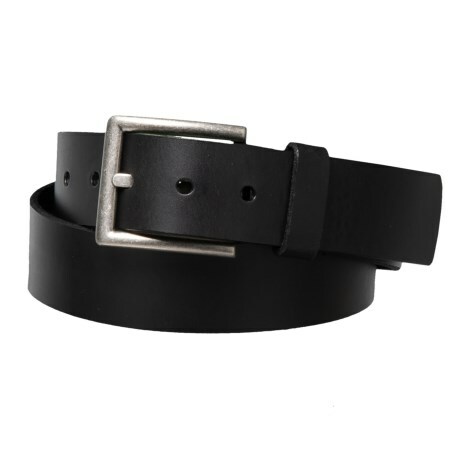 Lejonand#39;s Casual Single-Loop belt finishes any ensemble in a handsome leather strap with a brushed metal buckle. Available Colors: BLACK, BROWN. Sizes: 32, 34, 36, 38, 40, 42.